We wanted to start this newsletter with a huge thank you to everyone for your amazing support of The Final Fling – since our announcement entries have been flowing in and we’re really excited for an incredible race weekend across 11-12 November 2017. If you haven’t booked your entry yet you can do it here. As you know The Final Fling is also a fundraiser for Save the Children Australia. 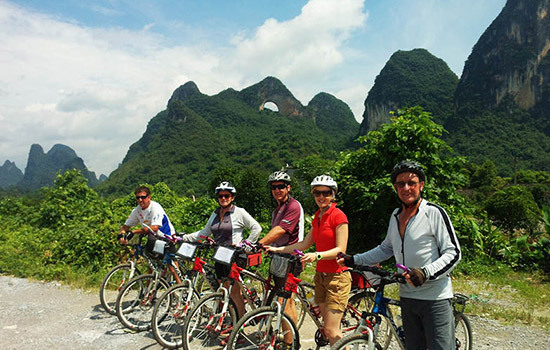 By taking part you’re already helping us bring the fundraising to life. If you’re keen to do a bit more, we’ve also set up a fundraising page that you can join to do your own personal fundraising by asking family, friends and colleagues to support your Fling challenge. Get your fundraising started today by clicking here. The Final Fling weekend is going to be huge! Unlike other years, we’re setting up our event centre at Ferndale for the full weekend. 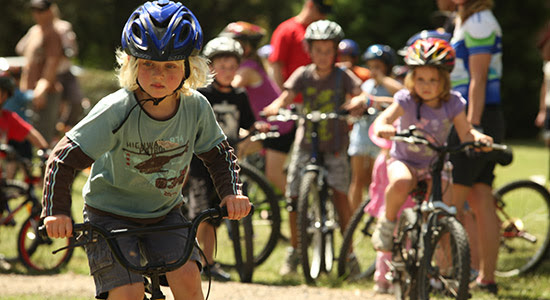 Alongside our Sponsor Expo, we’ll have the popular Kid’s Skills Clinic (always a sellout so book a place here soon), as well as our Kid’s Fling – which in previous years has been on Sunday. For the big kids Saturday will see us host the Rolloff World Championships and the Bundy Clock Challenge – the perfect way to get your legs prepped for Sunday’s racing. Check out our Draft Event Schedule so you don’t miss any of the fun! 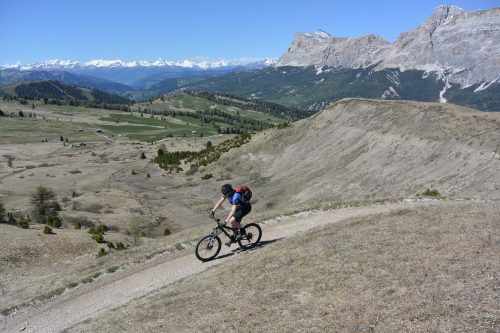 Learn more or book your place on Biking the Boot here. SEASIDE SCAVENGE – A REAL PICK ME UP Seaside Scavenge are a brilliant little organisation that are working to clean up our oceans, beaches and waterways through fun and innovative community events. So far they’ve hosted some 20 events along the East Coast. Check them out here. 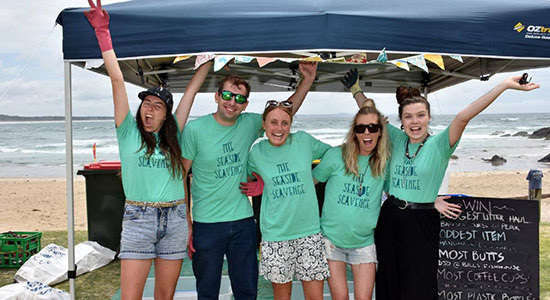 On Friday 20th October Seaside Scavenge are holding a corporate fundraiser at Coogee Beach and are inviting businesses to put together teams of 4-6 staff to take part in a Sustainability Scavenger Hunt. An opportunity for employees to engage with activities that improve knowledge and action on waste and sustainability in the workplace. Why not get involved? More details here. You’ll find us on Facebook, Twitter and Instagram.